Enteral feeding formulas. There are standardized tube feeding formulas designed for subjects with normal renal function that can also be given to patients with acute renal failure (ARF). Unfortunately, the fixed composition of nutrients, including proteins and high content of electrolytes (especially potassium and phosphate) often limits their use for ARF. Alternatively, enteral feeding formulas designed for nutritional therapy of patients with chronic renal failure (CRF) can be used. The preparations listed here may have advantages also for patients with ARF. The protein content is lower and is confined to high-quality proteins (in part as oligopeptides and free amino acids), the electrolyte concentrations are restricted. Most formulations contain recommended allowances of vitamins and minerals. In part, these enteral formulas are made up of components that increase the flexibility in nutritional prescription and enable adaptation to individual needs. The diets can be supplemented with additional electrolytes, protein, and lipids as required. 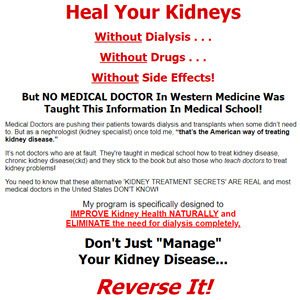 Recently, ready-to-use liquid diets have also become available for renal failure patients.